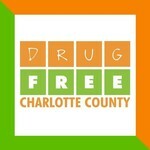 Engage... equip... empower our community to prevent substance abuse in Charlotte County. We are working every day to prevent and reduce substance abuse in our community. This event supports the work with substance exposed children through the Kids Thrive! Collaborative and prevention programs for children and teens.